2019 PMI ACP Eligibility Requirements: Are You Eligible for PMI ACP? Home / Project Management / PMI ACP / PMI ACP Eligibility Requirements: Are You Eligible for PMI ACP Exam? If you are planning for PMI ACP Certification, are you looking for a good corporate training for PMI ACP? Then you need to know the PMI ACP eligibility requirements. 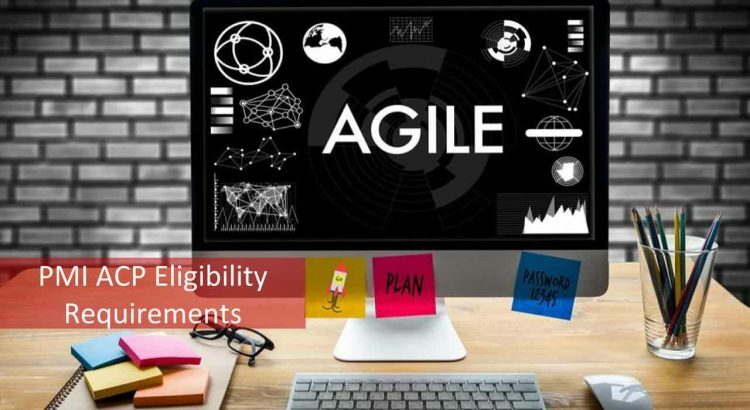 You are probably keen on taking up an agile certification for yourself or for your employees and hence exploring the PMI ACP eligibility requirements. Then, this is definitely a must-read for you before you dive into the PMI ACP certification process. What other certifications have you explored? Why do you want to go for PMI ACP credential? Is it that you want an agile project management certification? Do you know what the benefits of agile certification are? 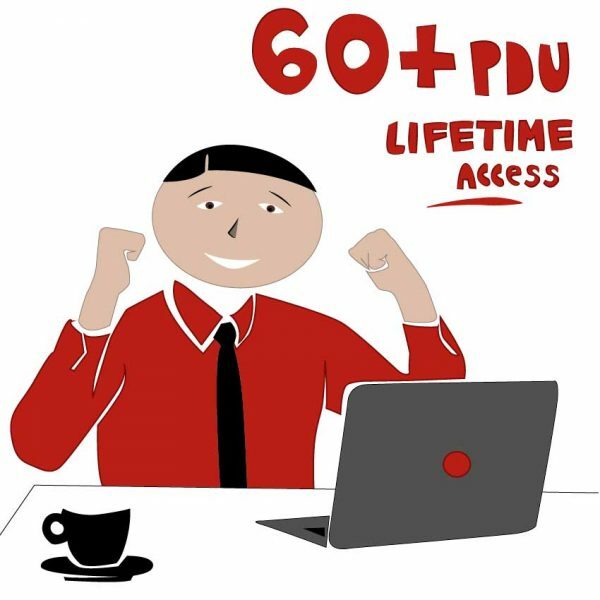 Have you explored all these and then come to PMI ACP eligibility requirements or still contemplating whether or not to go for PMI ACP Certification? Anyway, you can get answers to all these here! How PMI ACP Certification Helps? Before going into the details of PMI ACP eligibility requirements., let us start with the benefits of PMI ACP certification and why agile? PMI ACP is the credential from PMI. PMI institute is the number 1 institute for project management best practices globally. It is one of the long-standing institutes- from 1969 in the world for project management. PMI ACP is the fastest moving credential from PMI. Moreover, this agile certification assesses your knowledge of not just scrum methodology, unlike other agile certifications. PMI ACP gives you exposure to Scrum, Kanban, Lean, Extreme Programming- XP, Test Driven Development-TDD, DSDM, etc. Therefore, you have an edge doing PMI ACP compared to other certifications and better industry alignment. Projects executed using agile practices are more successful compared to other methodology per PMI. Therefore, many industries are embracing agile methodology. Moreover, PMI ACP is domain agnostic and hence you are eligible to apply to any industry and not restricted only to the software industry, unlike a few other agile certifications. You have a range of job opportunities and better salary when you become a PMI ACP. I am sure after seeing the multitude of benefits that PMI ACP gives you, you want to know how to become ACP. The first aspect to check before you start is if you match the PMI ACP Eligibility Requirements. Why PMI credentials are most coveted? As mentioned above credentials from PMI are sought after in the industry and most coveted. Ever wondered why this is so? Here are a few reasons why organizations require you to have PMI certification. For one, PMI has been in this field for almost a half-century. Secondly, the standards and exam requirements are periodically reviewed using a role delineation study. This study ensures that the assessment is in line with the industry requirements. Thirdly, the standards, practice guides, best practices and exam content outline are the contribution from practicing industry professionals who volunteer to do this from across the continents. Also, these are revised as per the role delineation study as mentioned above to meet the industry requirements. By this time, you probably can imagine the rigor PMI would put into the PMI ACP eligibility requirements. Because you need certain well-defined criteria in place to specify who is eligible to appear for these certification exams from PMI. It would not be apt to say anyone can apply when the exam has a pre-defined level of complexity. So what are the PMI ACP eligibility requirements that you need to address? Did you know that PMI credentials test not only your concept about agile practices but also your ability to apply them to projects in your industry? This is another reason why some of the companies ask for PMI certifications only. PMI ACP Eligibility Requirements are holistically designed so that you have a certain educational background coupled with experience and formal training on agile practices. Let us understand what each of the PMI ACP Eligibility Requirements entails. What type of educational qualifications are needed for the PMI ACP Eligibility Requirements? While PMI does specify a minimum qualification, it does not expect the moon from you! To comply with the PMI ACP eligibility requirements, all you need to have is a high school diploma or a secondary degree or an associate’s degree or anything that is equivalent to these globally. Not bad for PMI ACP eligibility requirements, right? I am sure, you are going to meet this requirement. So, let us move on and see what the other PMI ACP Eligibility Requirements are. In terms of experience, as a component of PMI ACP eligibility requirements, PMI again is considerate enough to understand that since agile project management is in its nascent stages, you cannot have substantial experience in that. 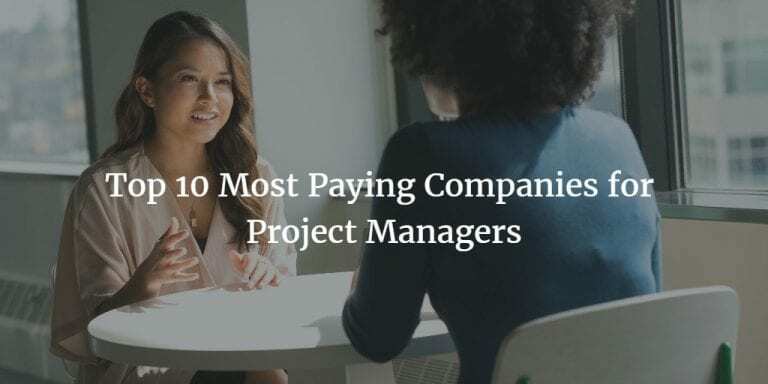 Therefore, it gives a mix of both general project management experience and agile project management experience as a part of the PMI ACP eligibility requirements. To know if you meet the experience component of PMI ACP Eligibility requirements, what is the extent of your working in a team on projects? How many hours have you put in? Have you worked for a minimum of 2000 hours on a project team? This comes to around one year of experience. What you need to look out for is to make sure this experience is within 5 years from today’s date going backwards in time. Are you a PMI credential holder? Are you a PMP-Project Management Professional or a PgMP-Program Management Professional? Then, PMI will not verify your general project experience because your experience has already been verified for PMP Certification or PgMP which are other project management credentials from PMI. To comply with the agile project experience requirement ofPMI ACP Eligibility requirements, PMI specifies that you should have been a member of a team using agile project management on your projects. How long you should have been working on projects using agile project methodology? 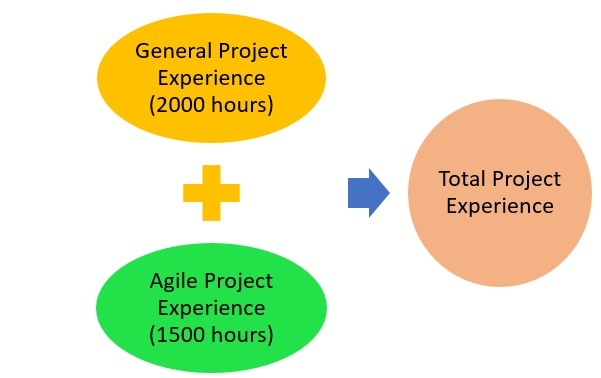 If you have been working for 1500 hours at a minimum in the last three years on the agile methodology, then you have met the agile project experience requirement among the PMI ACP eligibility requirements. This is close to 8 months of experience. When you are assessing your experience, be aware that overlapping projects are not counted. Even though you worked on 2 or more projects simultaneously in a month, PMI will not count them as aggregated experience. This applies to both general and agile projects. Since the exam content outline is specified by PMI which we will discuss in a while, PMI also requires you to undergo a 21-hour training on agile practices so that you are geared up for the PMI ACP exam prep. While PMI says that you ought to have the education and experience when you apply for the PMI ACP Certification, you have a concession in terms of the training part of the PMI ACP eligibility requirements. If you can complete the PMI ACP Training by the time you sit for the exam, PMI will not object. It is not mandatory that you complete it when you submit the application. We will also explore what the application process is and how it is linked to the PMI ACP Exam Preparation and 21-hour training program in the following sections. What should the 21-hour training on agile practices comprise of? How to calculate the training hours? Every hour that you spend on training related to agile as mentioned above is counted as one training hour. What will count for the 21-hour training? This you can attain by attending workshops, courses, educational sessions, etc. 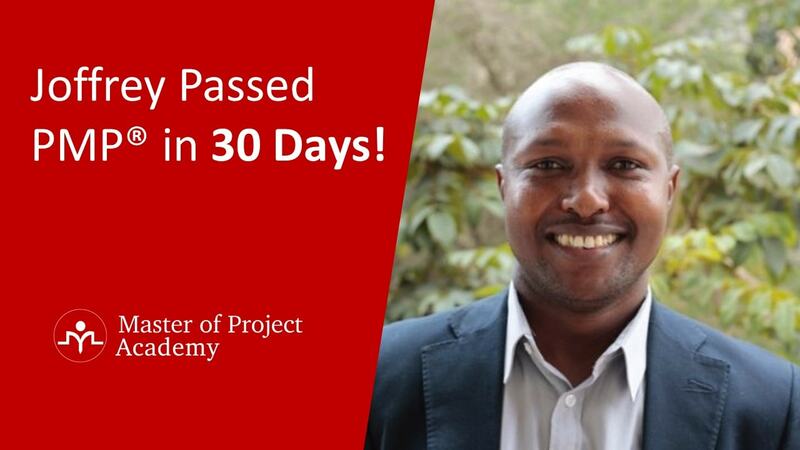 If in a one-day project management workshop you attended, if there was a 2-hour agile session, you can include that as 2 hours of the total 21-hour requirement. It is not necessary that you have the 21-hours in one go. If you are reading books on agile or attending a coaching session, PMI will not consider that for the 21-hour experience. Self-directed learning is not taken into account. 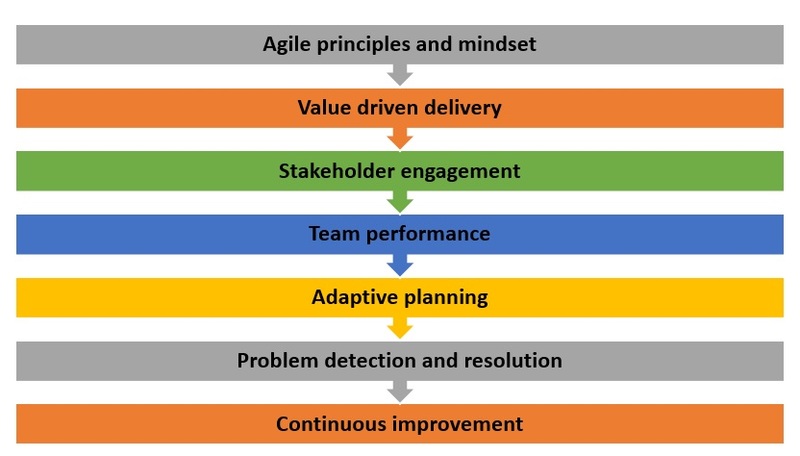 What to expect from the 21-hour training on agile practices? You need to ensure that the 7 domains of agile are at least covered in the PMI Agile Training to comply with the PMI ACP eligibility requirements. What are they? Since the PMI ACP Certification exam has the following percentage of questions, you need to ensure your 21-hour training has the appropriate focus. This will help you meet the PMI ACP Eligibility requirements as well as the preparation for the exam. Here is the content outline for your PMI ACP Exam. You have to check from the PMI ACP Course provider whether the content given in the table below is covered as part of their 21-hour training. In addition to the tasks, you also need to understand and apply the knowledge and skills needed for these domains. On top of this, you should also know the tools and techniques for each of these areas. More information is available in the content outline from PMI website. What to expect from the PMI ACP training? Now that the content portion is clear, let us look at the options and what else you may expect from the PMI ACP training provider. 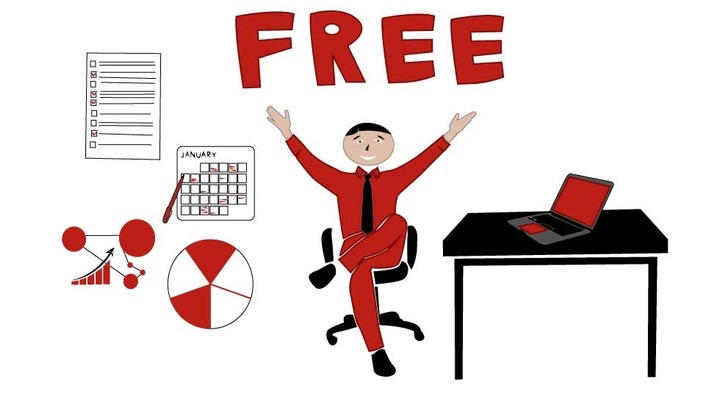 Flexibility: As a busy project manager, it may be difficult for you to attend a classroom session for 21-hours which is about 3 full days of training. So what can you do? The other option you have is choosing a good PMI ACP online training provider. How does that help? Training at your pace: An Online ACP Training gives you the flexibility of learning when you want and at what speed you want. Someday you may have time late in the night while others early in the morning or you may need to travel. Online training will accommodate all these requirements. 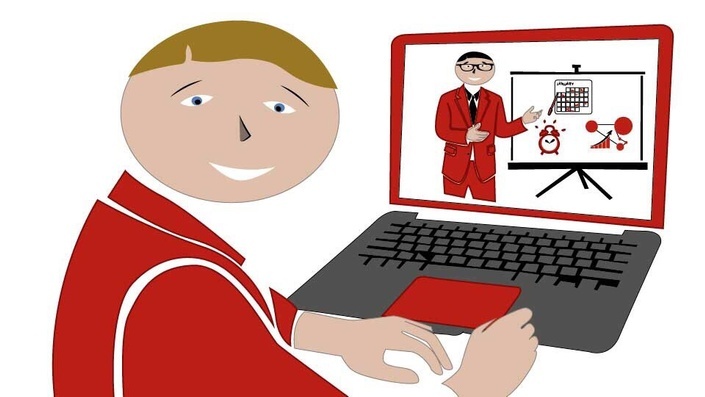 Cost: When you compare the price of a classroom session with the PMI ACP Certification cost, you will definitely find the PMI ACP online training is more cost-effective. PMI ACP Study Guide: If you are given a PMI ACP Study Guide, it is a great resource that will be the essence of your preparation. Since you do not have a guide prescribed by PMI for the PMI ACP certification exam, this PMI ACP Study Guide will help as a one-point reference. PMI ACP Sample Exam Questions: You definitely need mock tests or full-length practice tests to help you assess yourself. Other resources may include flash cards, tips & tricks, study plan, videos explaining the application process, etc. How are the PMI ACP eligibility requirements and application process linked? What is the relation between them? Let us have an overview of the application process and then understand what the relation is. The application process for PMI ACP Certification exam starts with logging into the PMI website. 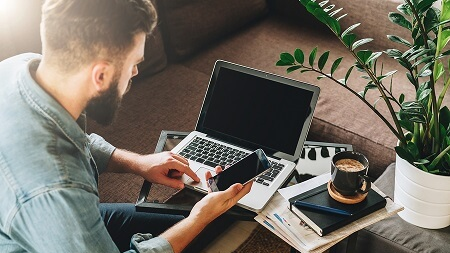 Since you have already verified your PMI ACP Eligibility Requirements, start entering the contact information and your educational qualifications. As you have seen earlier in the PMI ACP Eligibility requirements, you need to enter your general & agile project experience. Then, the last one in the PMI ACP Eligibility requirements is the 21-hour training requirement. Since the training helps you in your exam preparation, it is advisable to take it upfront though not mandated by PMI. 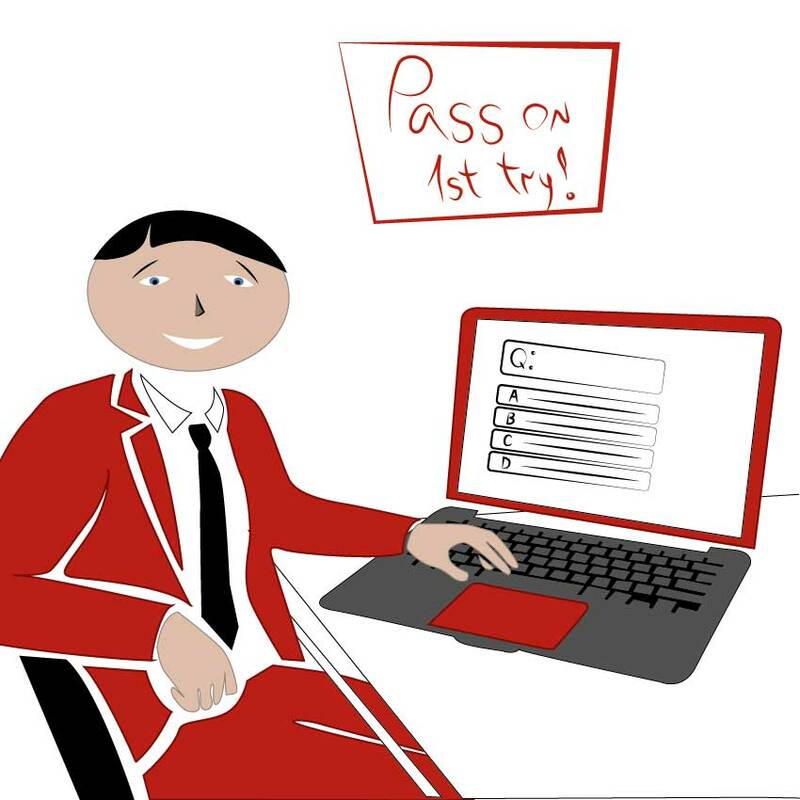 You can continue in the application process until you pay your fee and receive the eligibility ID. While this is being done, you are also done with the training and also into your preparation. Therefore, to schedule your exam, you can use the PMI ACP Sample Exam Questions to assess your readiness. You can either decide how many more days of preparation you need based on the practice tests and then fix your exam date. Or, you can fix the date and fast track your preparation so that you are ready by that date. Now, you understand the relationship between the PMI ACP Eligibility Requirement and the application process. Wrapping up, we have seen the PMI ACP Eligibility Requirements needed for the PMI ACP Certification Exam. Ensure that you meet all the PMI ACP Eligibility Requirements and then gear up for the exam. Since you know how to choose a PMI ACP training provider, make the correct choice and pass the PMI ACP Certification Exam.